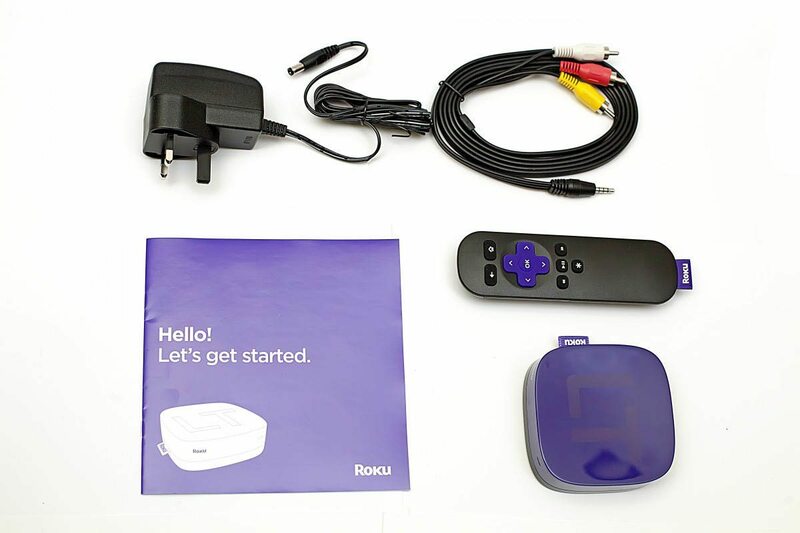 In a little break away from computer hardware, we’re moving to the lounge today to look at the Roku LT: a streaming media player for your TV. 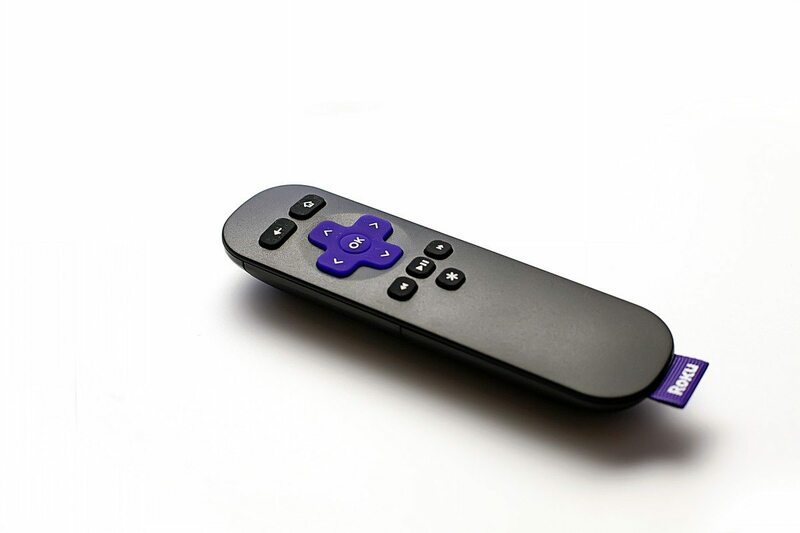 Roku are a relative latecomer to this already busy market place, and have to fight with some big players like Apple with the aTV, so let’s see how they cope. 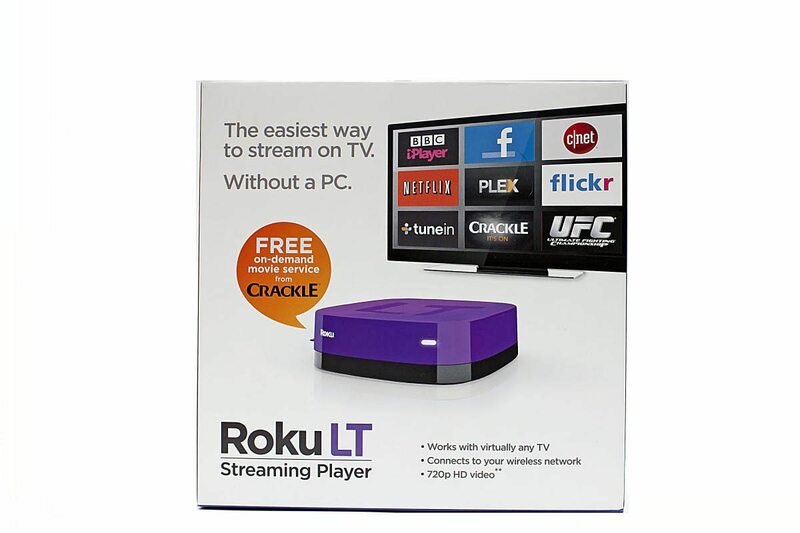 The Roku LT has a nice simple box, it shows you quite obviously what the product is and what you can expect with a few of the available services showing on a screen mockup – iPlayer, Crackle, TuneIn and even Plex, although there’s no sign of the best slots sites for UK players. On the rear there’s a few selling points and a claim of how easy it is to set up. 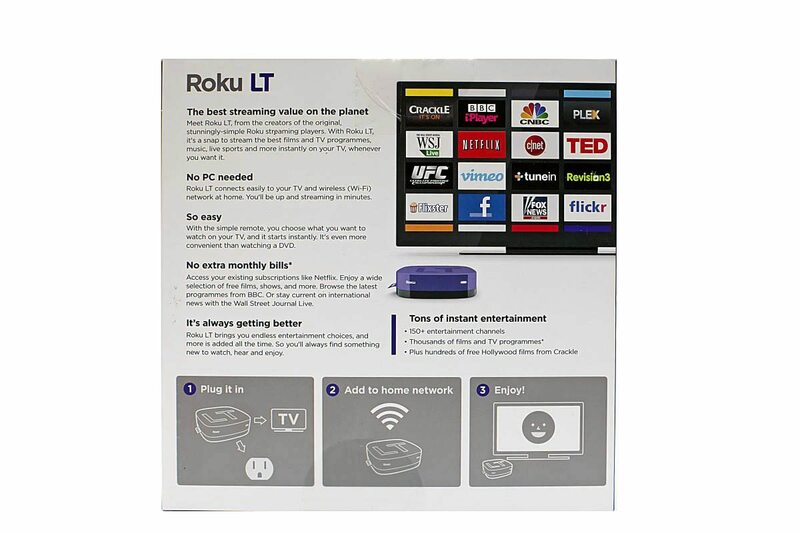 The player itself is a tiny wee thing, measuring approximately 8.5cm x 8.5cm x 2.5cm – so about the size of an average coaster and weighs very little, meaning when i connected it to my heavy duty HDMI cable it wouldn’t sit still but this is a minor issue. 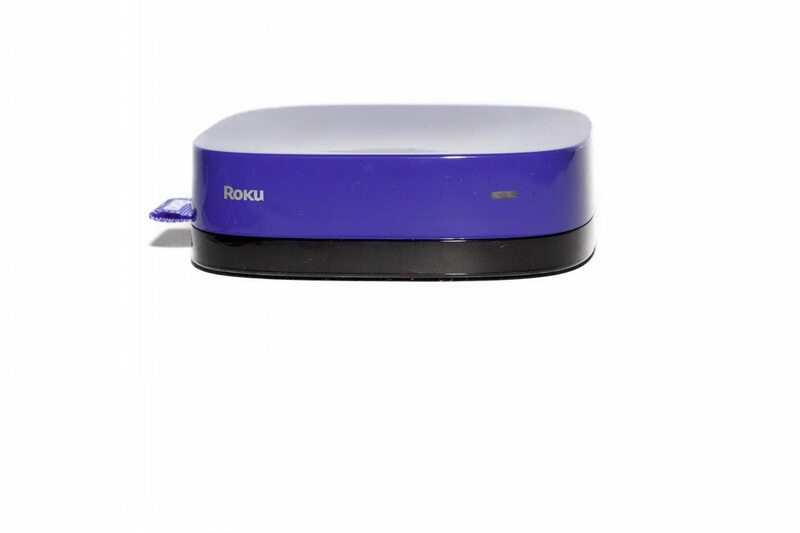 The front of the device has just the maker label and a single LED which shows the device is on and flashes for remote control input. 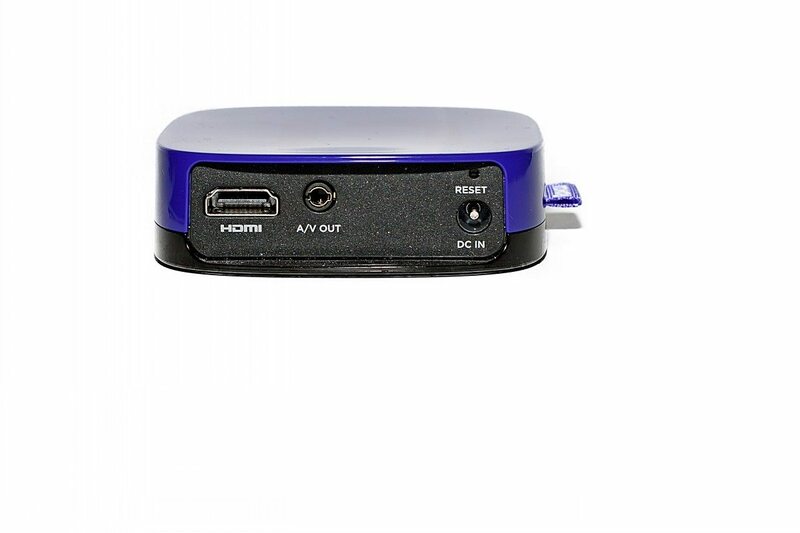 And the rear of the device has simply three ports, one for the optional HDMI, one for the provided A/V cable and finally the power. Finally there is the reset switch of the tiny recessed variety that needs a paperclip to press. Buttons are as to be expected with navigation, OK, back, home, fast forward, rewind, play / pause and the asterisk is for options.